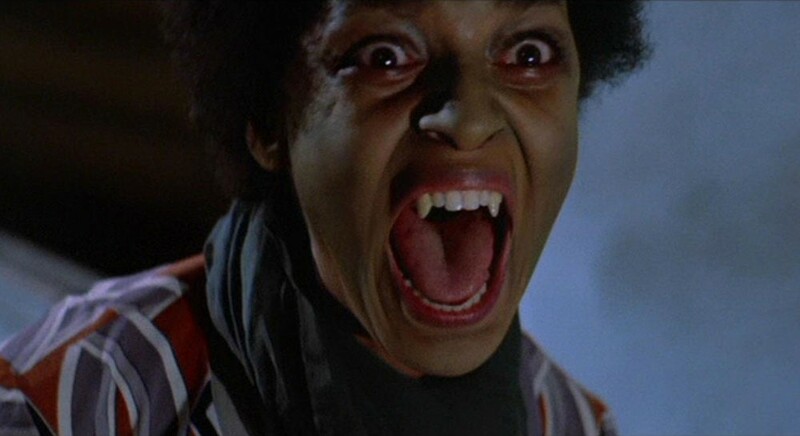 A presentation at Gonzaga on Wednesday night explores women of color in horror films, like Blacula. FILM | The Magic Lantern's Monday Night Movies series presents Motherland, a documentary about the busiest maternity hospital in the world. COMMUNITY | The Inland Northwest Sports Hall of Fame honors people vital to athletics in the region with a ceremony at the Spokane Arena. COMMUNITY | Head on down to the Davenport Grand for the 2017 Spokane Philanthropy Awards luncheon, honoring various people making a difference in the community. WORDS | Gonzaga's Gender and Pop Culture Speaker Series kicks off a new season with Biggest Fears, Smallest Screentime: Women of Color in Horror Films, a free presentation at 7 pm at the Jundt Art Museum. THEATER | The Spokane Civic Theatre has some scary, funny hijinks in store at Psycho Beach Party! Read our story about the show and consider a trip to the beach. COMMUNITY | You can do good while enjoying some delicious beverages at VolunBEER, an event where you can join No-Li Brewhouse at Second Harvest to do a little volunteer work while sipping some suds. WORDS | Talk about an intriguing evening. The Alchemous Beasts Tour pairs poet Maya Jewell Zeller reading from her new collection Alchemy for Cells & Other Beasts, teaming up with Spokane folk musician Liz Rognes on works interrogate the politicization of women's bodies. VISUAL ARTS | Enjoy delicious treats while you browse cool crafts? POPtoberfest is for you. Check it out at the Window Dressing Pop Up Shop all day today. SCARES | Prepare to be frightened in the great outdoors as the Haunted Zombie Hike goes down at Riverside State Park. MUSIC | The Spokane Symphony welcomes pianist Conrad Tao for "Tales of Tragedy," an intricate program also happening on Sunday afternoon.